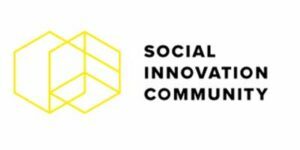 The finale of Social Innovation Community (SIC) is themed “Beyond Imagination: A socially innovative Europe”. 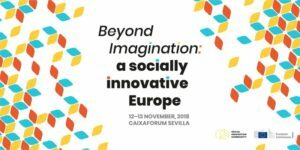 Beyond Imagination: A socially innovative Europe will explore inclusive funding structures, empowerment for change, innovative public services and many more exciting topics. There will be many experiences to take part in, including thematic workshops, talks and exhibitions. These will inspire, equip and energise you to look towards a socially innovative future for Europe.